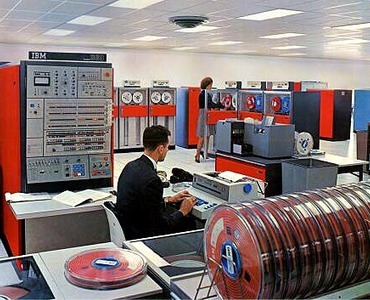 The IBM System/360 Model 50 had approximately ten times the internal power of the Model 30 when performing a mix of computations. It was the most powerful unit in the medium price range with communication facilities. Machine cycle time 500 nanosec.